No Need For A Green Thumb. 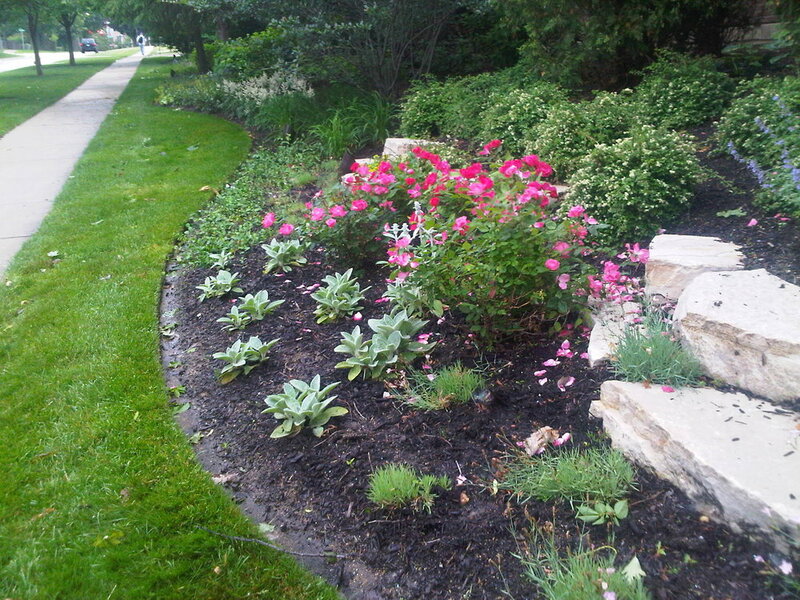 We do more than install new plants and gardens – we work with you to make sure everything stays beautiful and thriving. Not only have we been working with plants and greenery for decades, we’ve been working in the Chicago area for just as long. That means we know a thing or two about the plants and flowers that thrive in our Mid-Western climate, especially considering that tricky lake effect we’re all familiar with. From our climate considerations, we then evaluate the topography and landscape design of each home at a very detailed level. 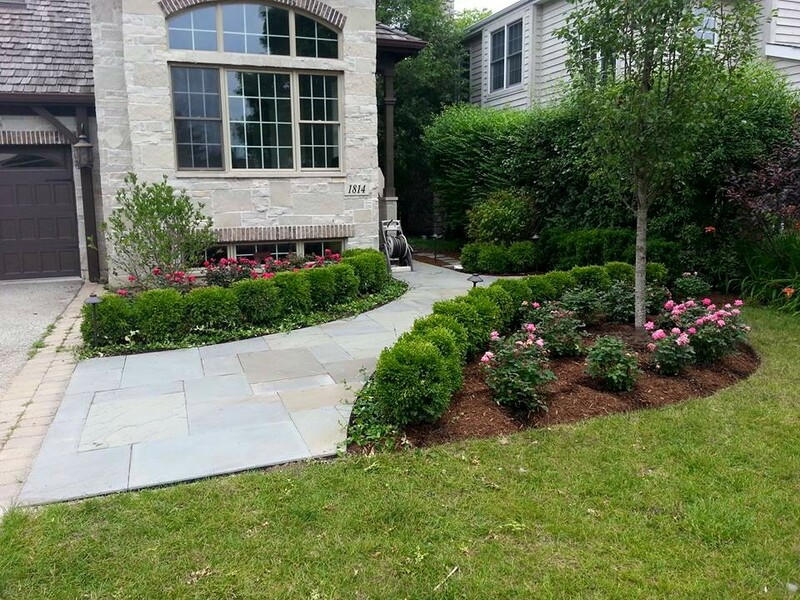 This allows us to make sure that your new plantings will get the proper amount of sun, shade, and drainage. It’s a complicated equation, but one we’re well-versed in solving. 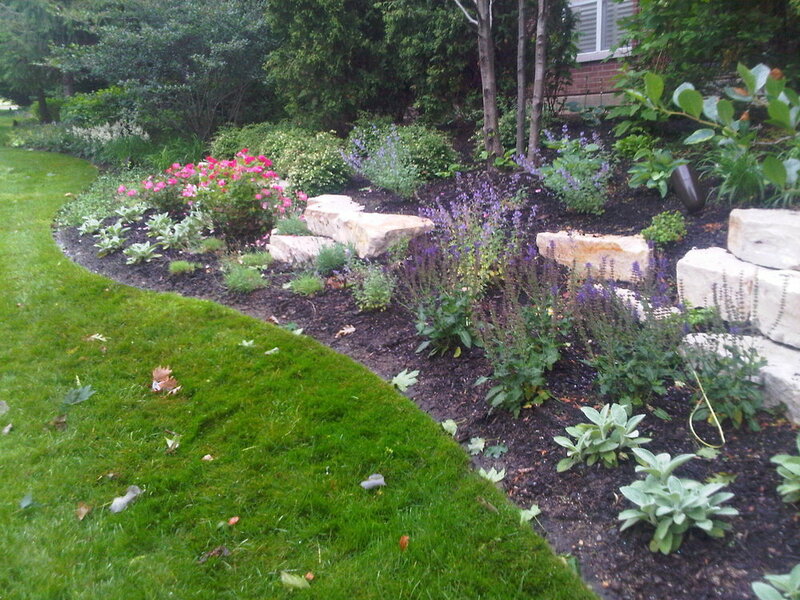 And, what really adds to that equation is our commitment to teaching you how to care for your new plantings. It’s not something most contractors do, but it’s something we’ve always done. 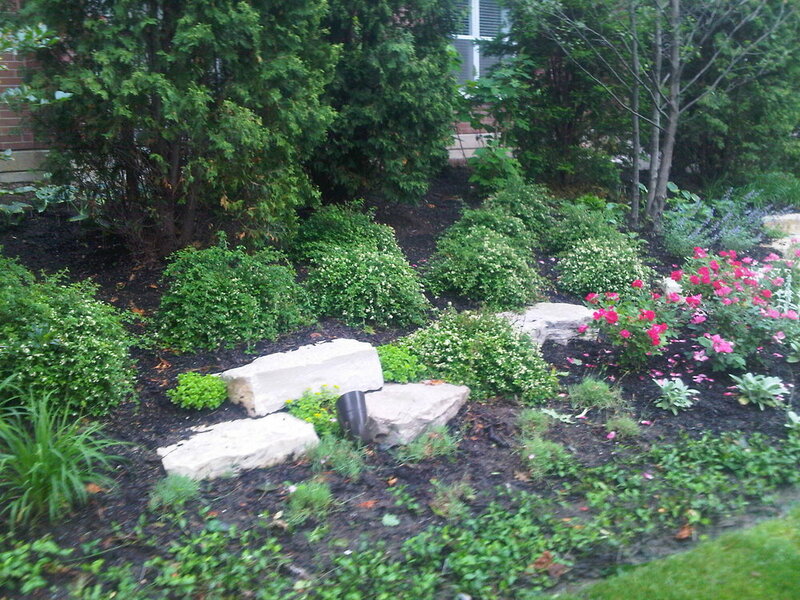 When we pack up after installation, we'll leave you with the confidence that your garden will look as beautiful all season long as it does on day one. Want to see what we could do for you?